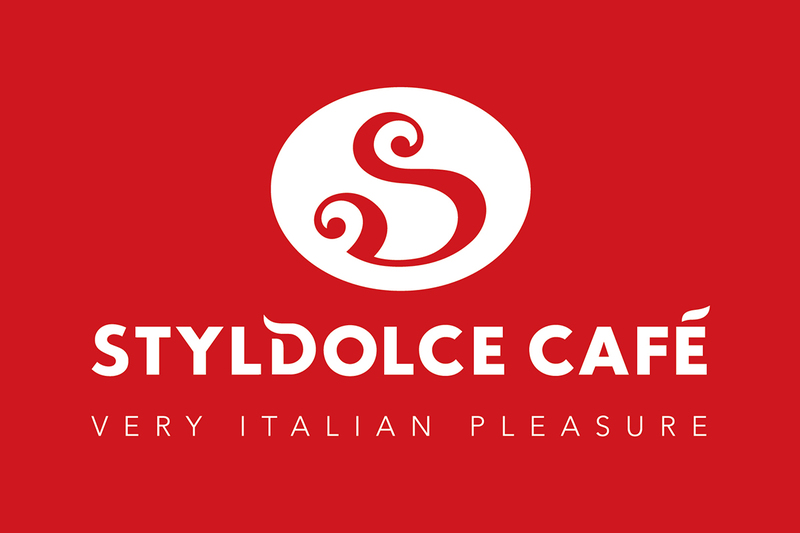 Bring the pleasure of Italian taste for food and warm relationships to the world. 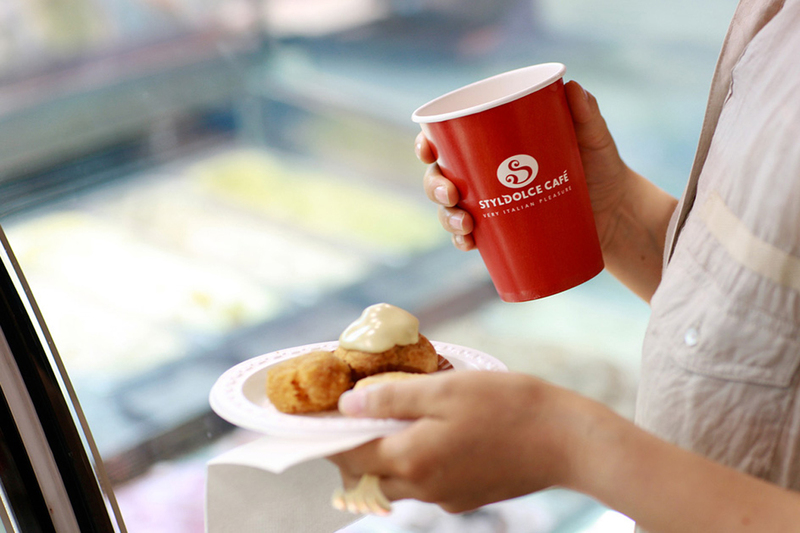 places of tasty food and friendly relationships. 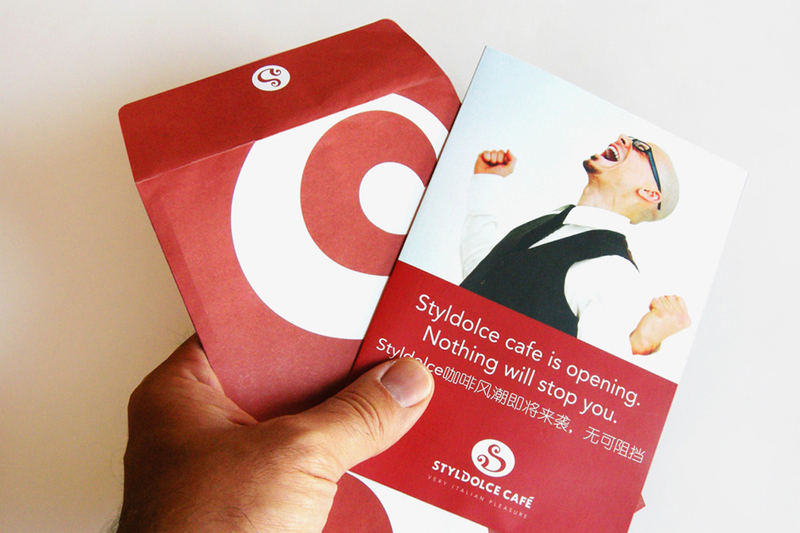 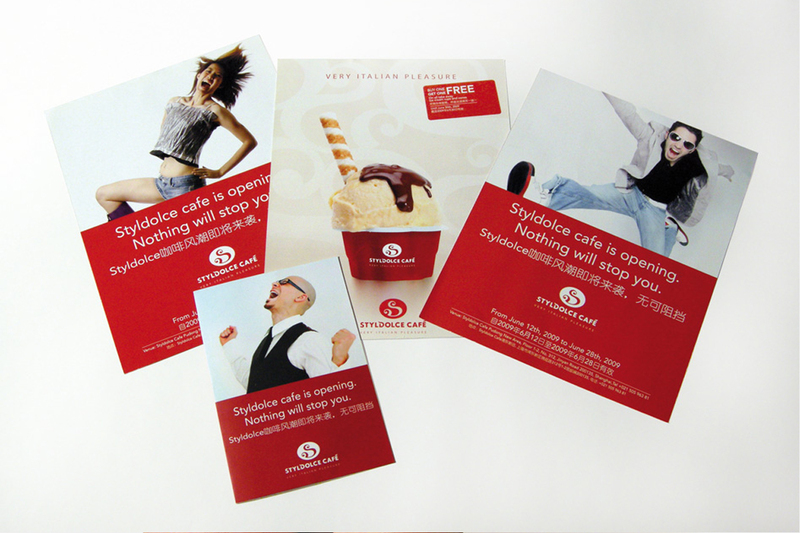 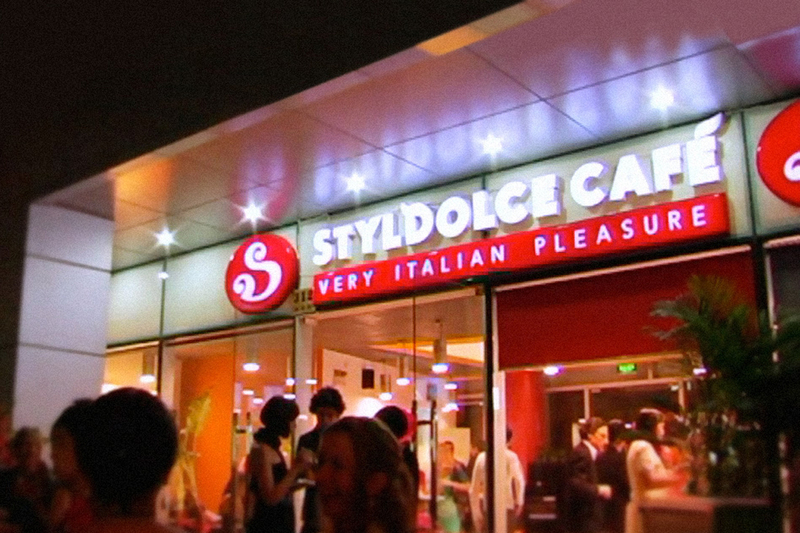 StylDolce Cafè is different from the other cafès spread throughout the world. 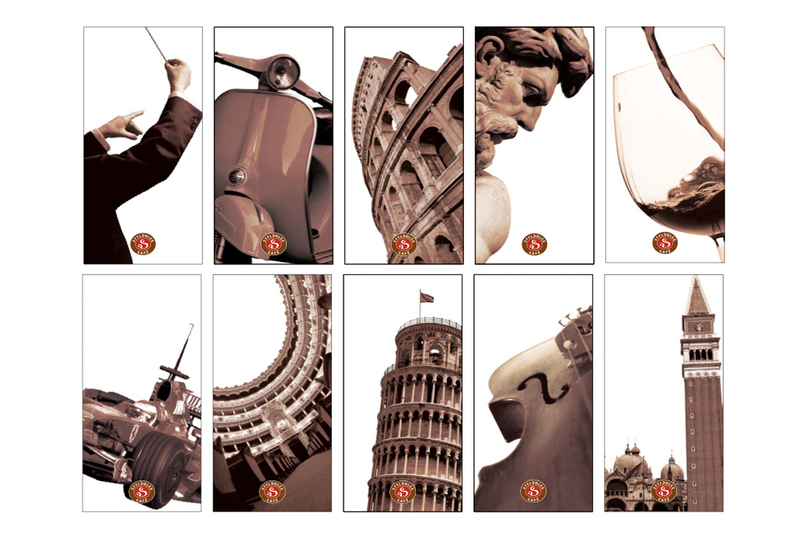 Softness, Elegance, and a modern classicism, to become a point of reference for italian style.